Art doesn’t just reside in galleries and museums, it is found everywhere even on streets. All you need is an eye that knows where to look. 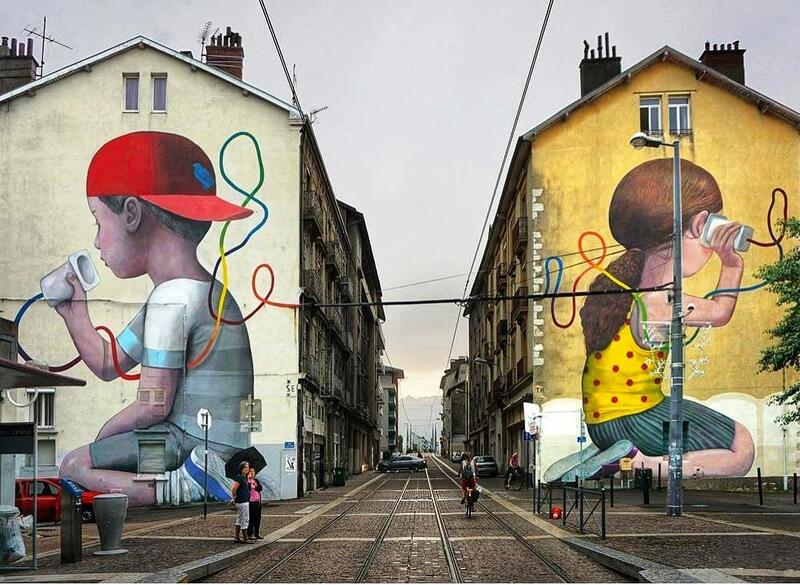 Many street artists leave mesmerizing art works as their memoirs on the streets that they like or feel connected to. Who knows you may find art on your street too! 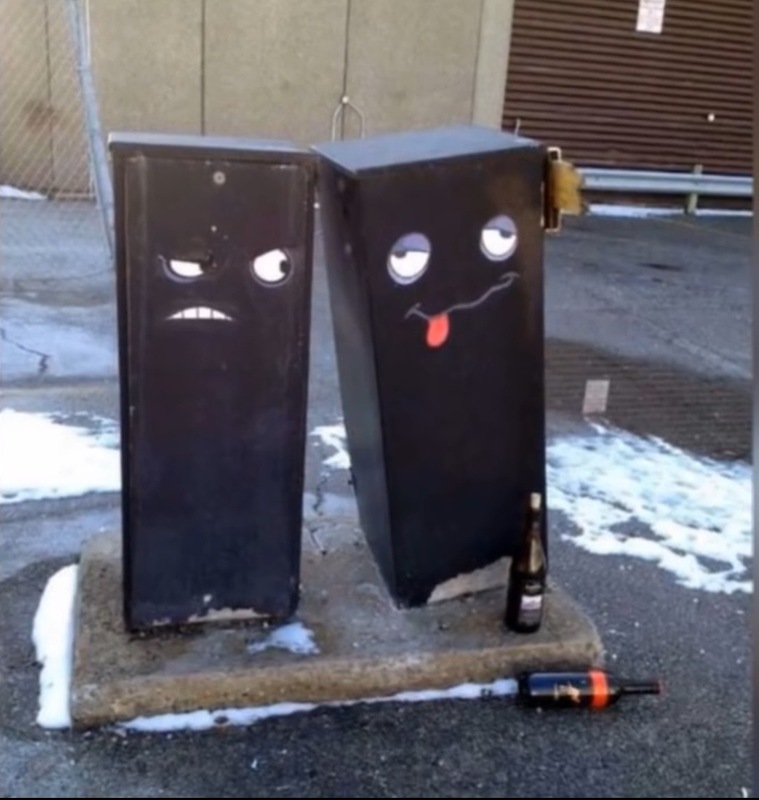 If you’re into street art, you’ll love this post. 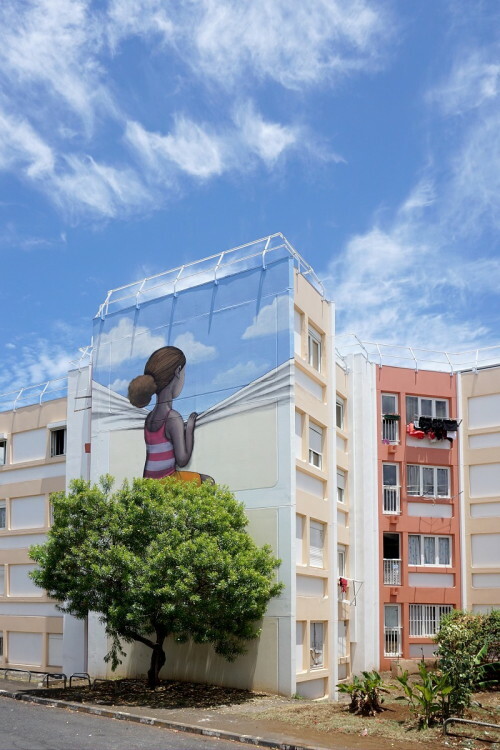 Here we have collected and posted some of our favorite photos of street art. Scroll on and enjoy peeps. Share this post with the artists in your list, they’ll love it. 1 Fish can climb now. 9 You gotta play that if you want see that door open. 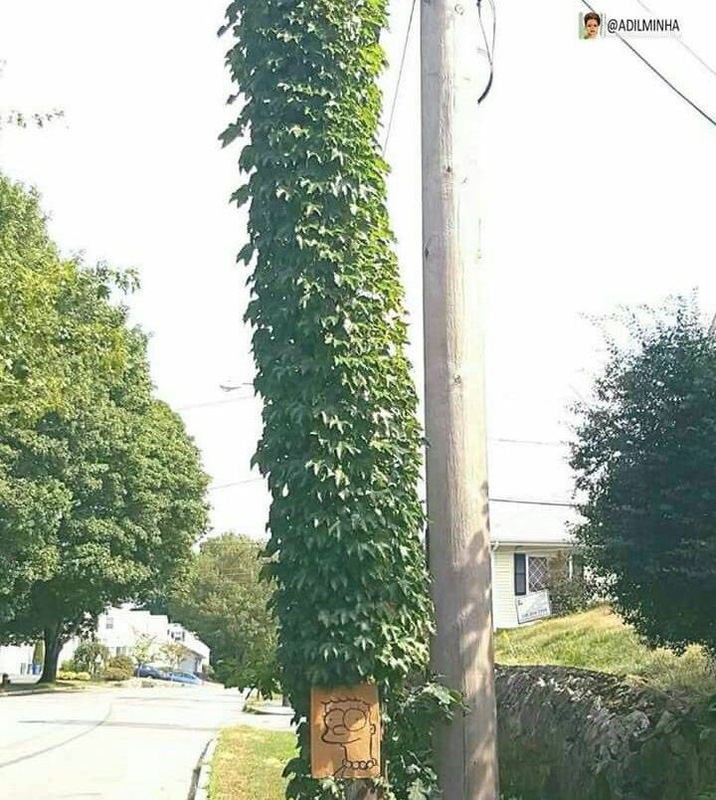 13 Marge Simpson in the town. 14 That is some next level creativity. 17 Amazing non existent 3d pedestrian crossing! 18 That's a very fascinating street art . 19 Bush at a wrong place. 20 Well that's a nice barrier for a chocolate lover. 22 There's a whole world out there. 23 She is blessed with very good hairs . 25 A strong message . 26 This is how fortune teller's house looks like . 28 What can be more creative than that. 29 who remembers Ed, Edd n Eddy ? 30 Willy Wonka's chocolate factory. 31 Now no one would park over there. 35 They are always there if you need a good morning.